As expected, the smart watch Gear S3 is the highlight of the Samsung, during your Conference at IFA 2016-technology fair which takes place in Berlin (Germany), from 1 to 6 September. The South Korean company has introduced two models of the smartwatch clock: Gear S3 Classic and Gear S3 Frontier. 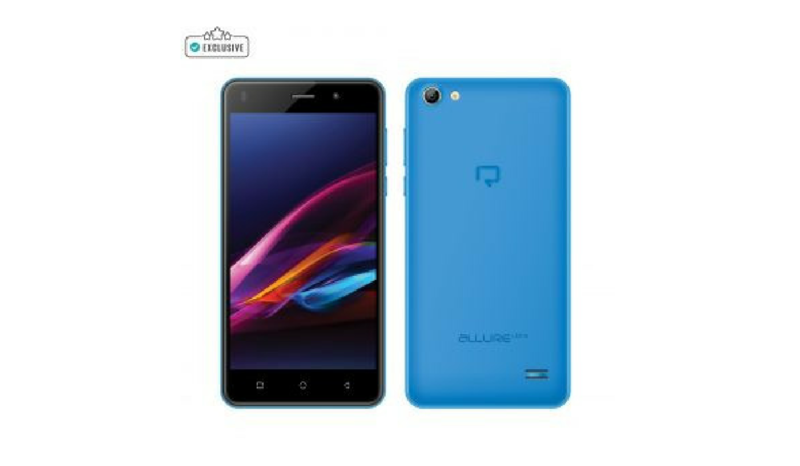 The promise is a longer-lasting battery for the clock “never turn off”. Samsung promises between three and four days of use after only one load. In comparison, Apple Watch allows for two days. On the two new models of design, the idea of the S3 Frontier is having a more adventurous style, while the S3 Classic has a more discreet. 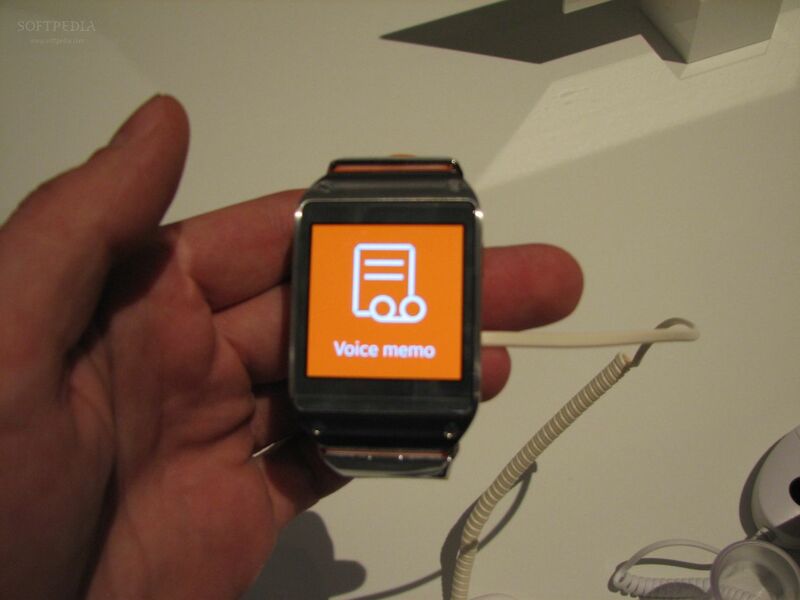 According to Samsung, the people who already have a watch are the ones more likely to buy a smart watch. So if we take into consideration that the use of the wrist watch is not as massive as it used to. On the quality of the material used in the new watches, the manufacturer claims that the product is made of the same steel present in traditional watches. The two models of Gear S3 have bracelets and customizable faces, for consumers to use the clock to express your individuality. The watches are resistant to crashes, with Gorilla Glassscreen, and water, with IP68 certification. Remember that the Gear S2 could be submerged. Both Gear S3 will have bluetooth, GPS and accelerometer embedded. 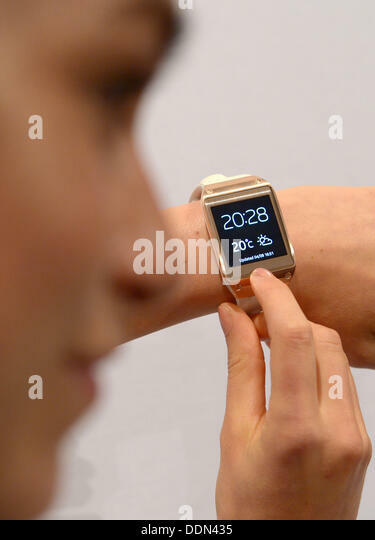 In addition, it will be possible to buy via Samsung Pay, straight from the clock. And more, according to Samsung, the user will be able to take calls and talk by the smartwatch clock, besides listen to music (synchronizing with the Spotify), calendar, among other options. According to Samsung’s assistance in Brazil, still no prediction of Gear S3 reach the country. 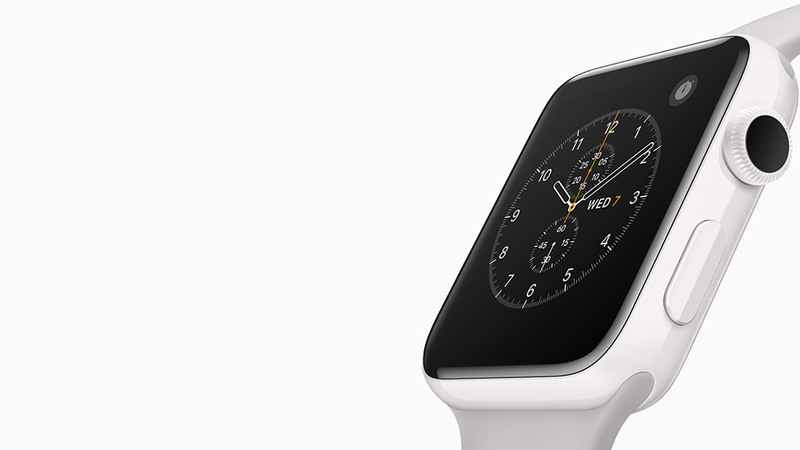 Apple Watch 2 With GPS And Waterproof Still In 2016? 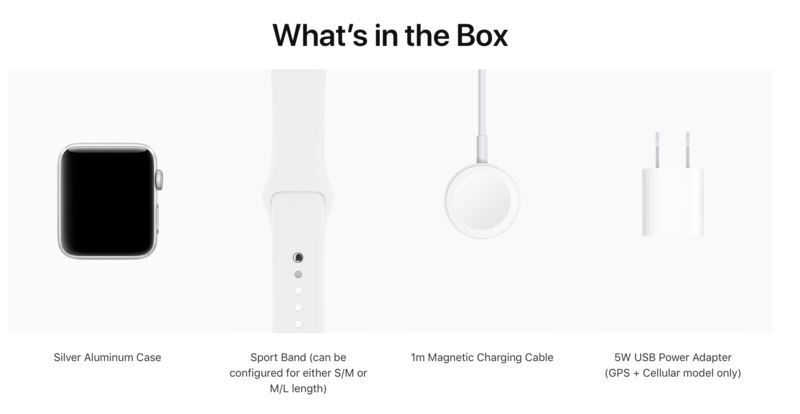 What Is It That Includes Apple Watch Box?